Watch Amy Pournoruys LipiFlow testimonial to find out why this dry eye treatment is such a great alternitive to surgery! Interesting content and free giveaways! Eye emergencies & scheduled appointments are welcome! Welcome to The Eye Guys in Texarkana. Dr. Jeff Phillips, Dr. Eric McCall, Dr. Sean Summers, and The Eye Guys team strive to provide the finest in optometry services. We invite you to browse our website to learn more about our optometry services, our fully stocked optical, large selection of contact lenses, and one hour service on most jobs and invite you to join our patient family by scheduling an eye exam appointment at our Texarkana office. know they will receive the personal attention and professional care that is our foundation. Our team is dedicated to keeping our patients comfortable and well-informed at all times. At The Eye Guys, we will explain every exam and procedure and answer all of our patient's questions. Additionally, at The Eye Guys, we offer vision financing options and will work with vision insurance providers to ensure good eye health and vision care for all of our patients. "I love The Eye Guys on Texas Blvd! All the staff is always super friendly and they always help me with whatever I need. The doctors are great, too! I have a family of five and we all wear glasses. I will never take them any where else!" Our one-on-one approach to optometry makes Dr. Phillips, Dr. McCall, Dr. Summers and The Eye Guys staff the eye and vision care providers of choice in the Texarkana area. 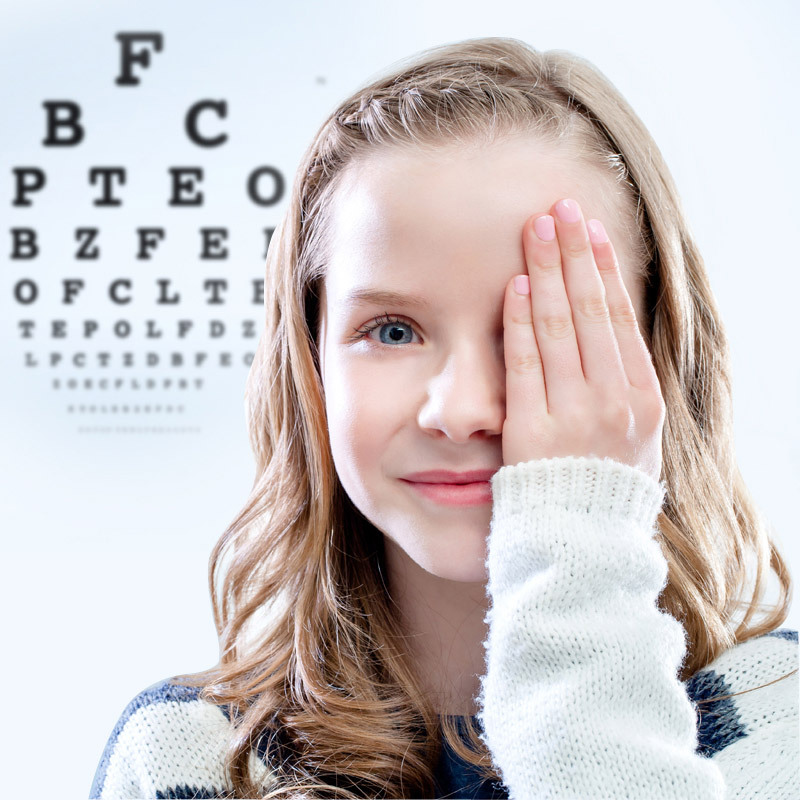 Eye Exams include vision and eye tests, assessments of eye focusing and movement, and an eye health evaluation. We offer a variety of dry eye treatments to help alleviate the symptoms of dry eye in our patients. 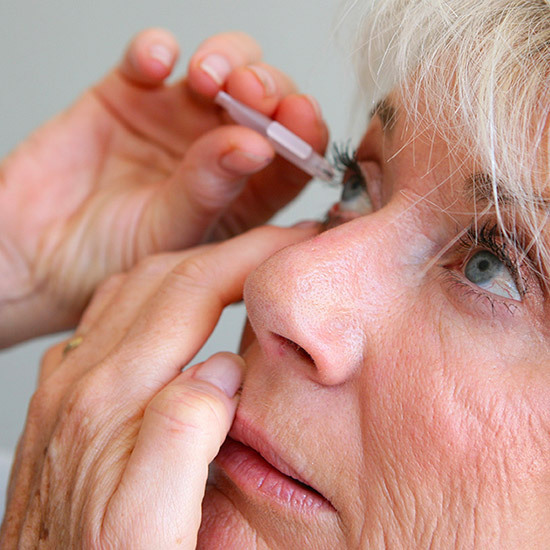 Glaucoma can be treated in many ways including eye drops, pills, laser or traditional surgery.